Open daily Memorial Day-Labor Day. During offseason, contact Sandra Reddish. 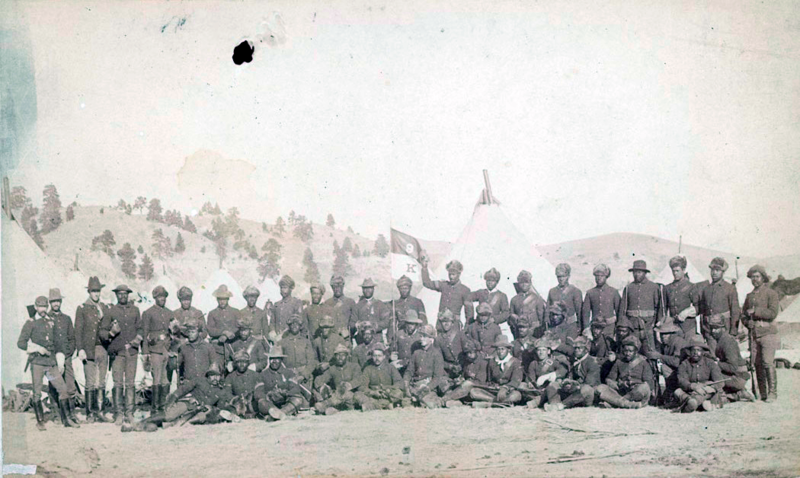 Native Americans, Indian agents, African-American Buffalo Soldiers, the K-9 Corps, German Prisoners of War—these are just some of the people whose lives intersected with Fort Robinson. 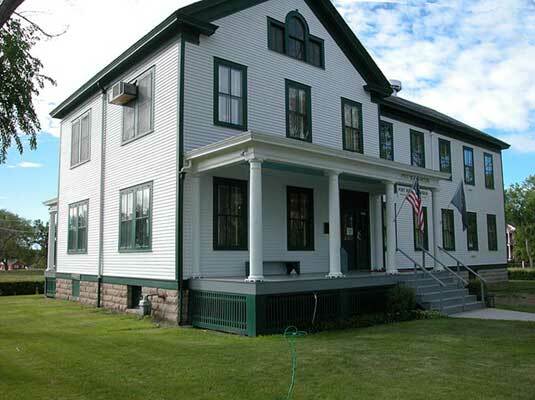 Explore this complex past in exhibits in the 1905 post headquarters building that trace the history from the post's role guarding the Red Cloud Agency (1874-77) through the housing of World War II German PWs (1943-46). The history of Fort Robinson stretches back to 1868 and touches on many different eras of United States and Nebraska history. 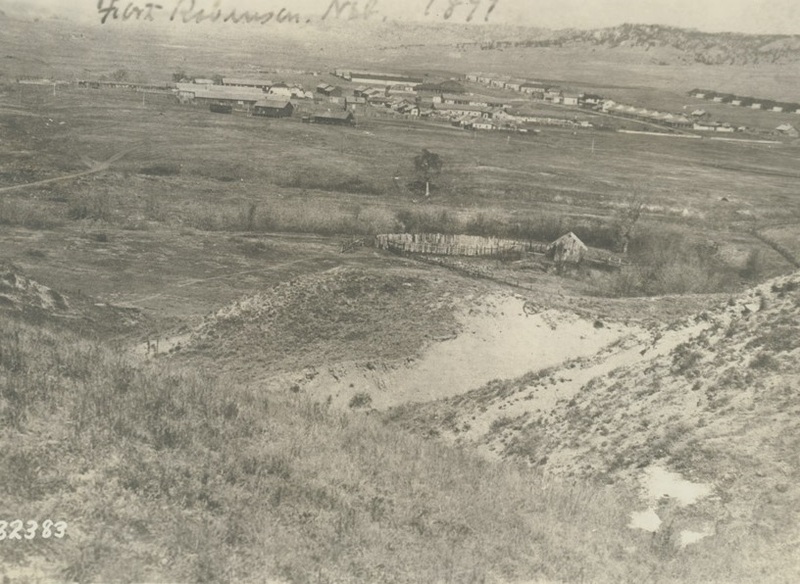 History Nebraska has thousands of historic photographs of Fort Robinson which document the long and varied history of the post. These are a sample of the variety of images in our collection.